When you charter a bus for a group event in Iowa, you can rest easy knowing that your group is all headed in the right direction and will all arrive on time! You don’t have to worry about sending out multiple sets of directions, the group member that got lost along the way or the hassle of dealing with carpool arrangements. 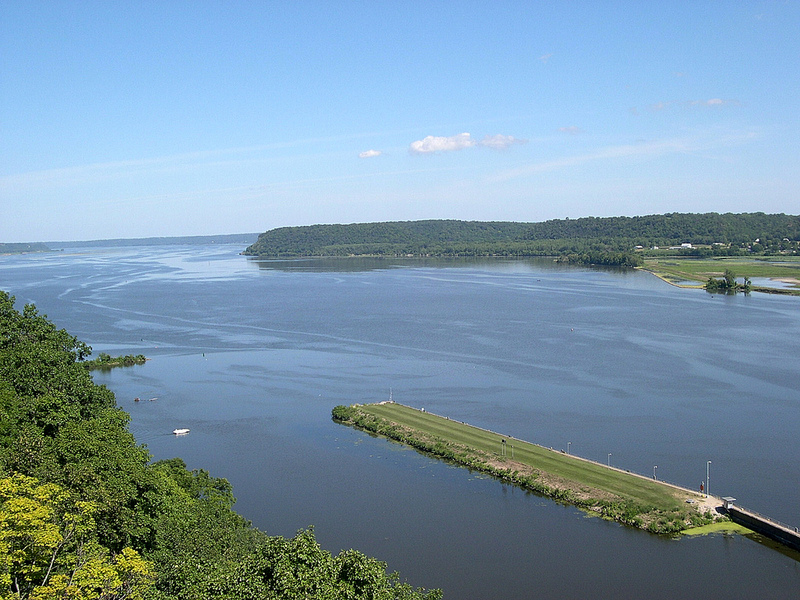 Rent a charter bus for your Iowa adventure and leave the driving to us! There are many choices when it is time to charter a bus in Iowa. Your rental bus can accommodate small or large groups. Your charter bus trip cost is based on several aspects including the number of passengers in your group, the time span of your anticipated bus trip, and distance you expect to travel. 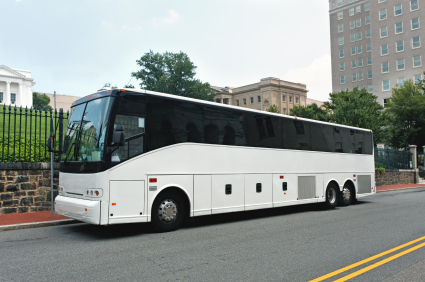 If you are planning a bus trip for Iowa group events, the first things you need to consider are the specific needs you will want when you charter a bus. What are the specific bus trip dates of travel? Do you need to charter a bus for only one-way or round-trip transportation? Will you need use of the charter bus at an Iowa or other state event? Are there any special requirements that will assist the passengers? If you have solid Iowa travel plans or would like to see an estimate, use our quote engine to charter a bus for your upcoming bus trip in and around the state of Iowa. These rental bus quotes will include prices, charter bus features, on board amenities and other available rental bus trip options. After your rental bus trip quote, you can learn more about the rental bus service, and charter a bus or keep as a future possibility. To charter a bus in Iowa is as easy as selecting what you want for your rental bus trip, and then choosing the quote that best suits your needs. 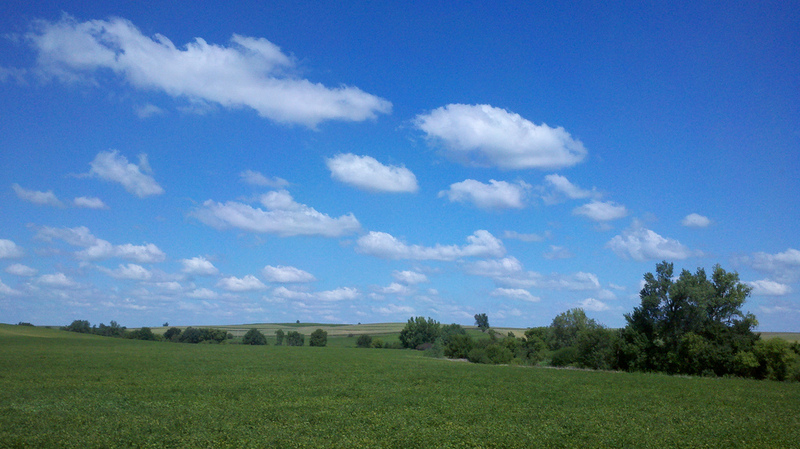 Don’t wait to request a quote for a charter bus rental for your next Iowa group outing. With so much to see and do in and around Iowa, a rental bus is the perfect mode of transportation for corporate events, group bus travel to sporting events and special trips or tours for Iowa community organizations.